A pagan priest who fought the Bureau of Motor Vehicles in Maine to wear horns in his license photo has won his battle on religious grounds. Phelan Moonsong, 56, refused to take his two goat’s horns off his head after the BMV in Bangor told him that he would have to remove them for the picture, the Washington Post reported. 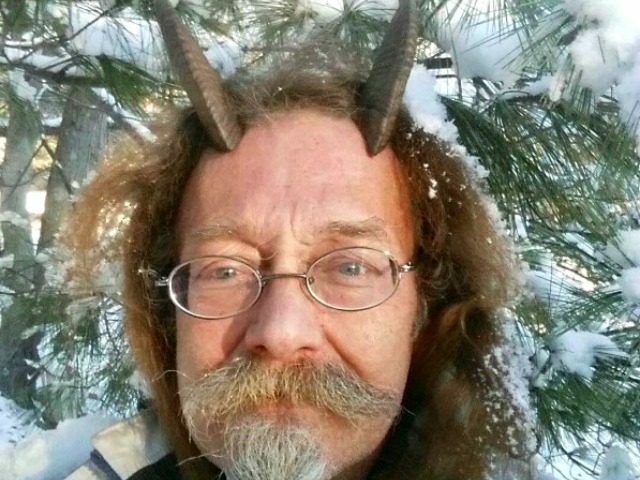 He tried to explain to BMV officials that he was a “Priest of Pan” who considers his horns part of his “spiritual antenna,” but officials told him that the horns would have to be approved by Maine’s secretary of state. A spokeswoman for the Maine secretary of state told the Bangor Daily News that Moonsong never mentioned the horns were for religious reasons during his first trip to the BMV. 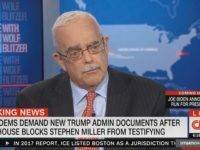 Moonsong then appeared at the Portland BMV office with his horns in place and mentioned he was seeking the assistance of Maine’s ACLU, Religion News Service reported. His horns were approved soon after. Moonsong was happy with the results of his efforts, not just for himself but for others who share his beliefs.